PCT is very fragmented – a lot is available on the WIPO website, but you need to know where to look. 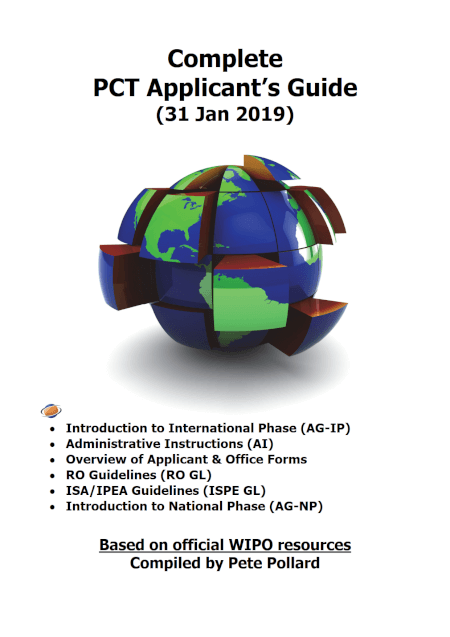 Many applicants and administrators rely solely on what they call the "Applicant’s Guide" – the Introduction to the International Phase (AG-IP) and to the National Phase (AG-NP). As a main reference, this is answers most questions, but it is far from complete. This Guide includes most of these texts, and overviews and links for the rest. It is suitable as a desktop reference for everyday use by attorneys and administrators. 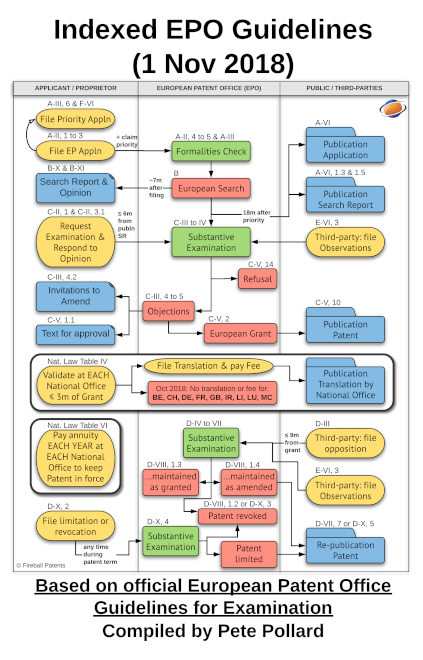 Do not use it for the EQE (European Qualifying Exam) - it is much too detailed. For the AG-IP and AG-NP, the standard tables of contents have been replaced by more detailed ones, with a brief title for each paragraph, page numbers and an indication if the paragraph has had a major change in the last 3 years. New this year is an overview of PCT states and an overview of the fees. It is printed on thin (50g) paper, so the dimensions are: 145mm x 210mm x 21mm - 668 pages - 530 g.
7.026 How can applicant obtain copies of documents cited in ISR? 7.027 What is the WO-ISA? 7.029 When must WO be established? 7.030 May applicant respond to WO-ISA? the agent or common representative under Rule 92bis.1(a)(ii). uniform international publication (Rule 26.3(a)(i)).